It was an active trade deadline for MLB this year, as a number of high profile players switched uniforms. Hanley Ramirez, Zack Greinke, Ryan Dempster, Ichiro Suzuki, and Shane Victorino were among the players who were moved this year. We’ll take a look at some of the winners and losers at this year’s trade deadline. DODGERS: The Dodgers were the most active team at this year’s trade deadline, something that can’t be said about them for quite a while. The Dodgers added a power bat and overall dynamic player in Hanley Ramirez, acquired a lead-off hitter, and upgraded their bullpen. All without parting ways with their top pitching prospects. With the additions of Ramirez and Shane Victorino, the Dodgers lineup becomes a formidable force. Randy Choate and Brandon League provide some depth and versatility to a taxed bullpen. BRAVES: The Braves were one of the main teams in on the Ryan Dempster sweepstakes, along with the Dodgers, but they failed to acquire him. Instead, they set their sights on another Chicago Cubs pitcher, Paul Maholm, who has very quietly had a great year, and landed veteran outfielder Reed Johnson in the process, as well. Maholm, who is 9-6 on the year, has won five of his last seven starts, surrendering only five earned runs in 45 innings pitched (1.00 ERA) during that stretch. Maholm gives a reliable arm to a Braves staff that has been beset by injuries. Reed Johnson is a veteran who can play all outfield positions, and gives a right-handed alternative should Fredi Gonzalez have to sit Michael Bourn or Jason Heyward against a tough lefty. ANGELS: The Angels made the biggest move in the American League, by acquiring Zack Greinke from the Milwaukee Brewers, yielding only one top-tier prospect. The addition of Greinke (9-3 with a 3.44 ERA with Milwaukee this season) stabilizes what has been an inconsistent starting rotation for the Angels. The Angels hold team options on struggling starters Dan Haren and Ervin Santana for next season, and should they decline them, it appears the Angels would be in good shape to sign Greinke long term. PHILLIES: The Phillies have been decimated by injuries, and with the emergence of the Washington Nationals in the NL East, the Phillies are buried 9 games under .500 and 15.5 games out of first place. This has led them to shed payroll, trading away veteran outfielders Shane Victorino and Hunter Pence. There were even rumors the Phillies were looking to trade All-Star pitcher Cliff Lee, however, he remains in Philadelphia. The Phillies still have tons of long-term contracts, and by shedding Victorino and Pence, they were simply trying to build towards the future. MARLINS: The Miami Marlins came into the season with sky-high expectations, heading into a new ballpark, with a new location and brand, and reeling in big-time free agents such as Jose Reyes and Heath Bell. However, nothing has worked out in Miami, the Marlins started shedding payroll by shipping infielder Omar Infante and pitcher Anibal Sanchez to the Detroit Tigers, before making the big move by shipping All-Star SS/3B Hanley Ramirez to the Dodgers for starting pitcher Nathan Eovaldi. 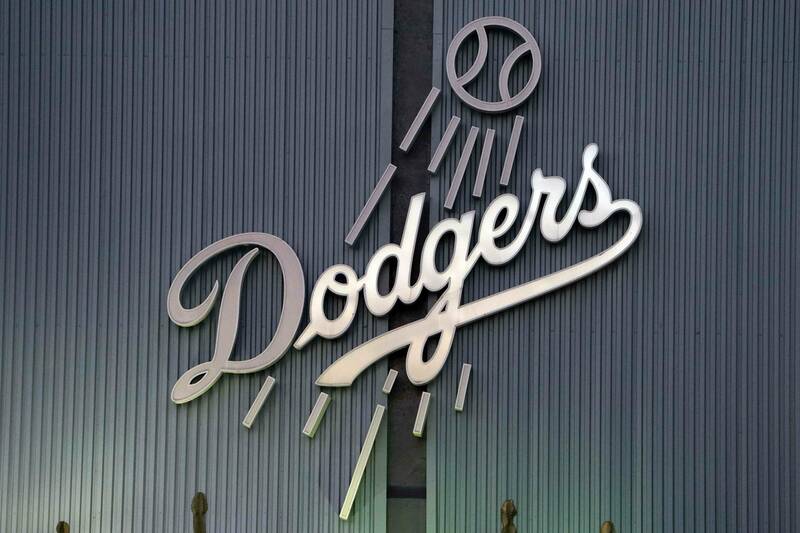 Also, buried 14.5 games out of first place, and struggling to fill a new ballpark, the Marlins were eager to dump some salary and found a willing trade partner in the Dodgers. ASTROS: As always, it was a fire-sale for the Houston Astros, who are looking to have MLB’s worst record for a second straight year. They traded 1B/OF Carlos Lee to the Marlins before their own fire-sale for prospects. They traded starting pitcher Wandy Rodriguez to division-rival Pittsburgh Pirates while agreeing to pick up most of his salary for not only this year, but next, as well. And, they traded another one of thier few viable offensive players, 3B Chris Johnson, to the Arizona Diamondbacks for some prospects too. With the Astros headed to the AL West next season, things are not looking up for a franchise that has struggled since losing the 2005 World Series. PreviousWas the Trade Deadline a Letdown? NextWhat Will Victorino and League Bring?